My 5 year old son loves Botanicula! Amanita Design forum > Amanita Design > Fan Art! > My 5 year old son loves Botanicula! 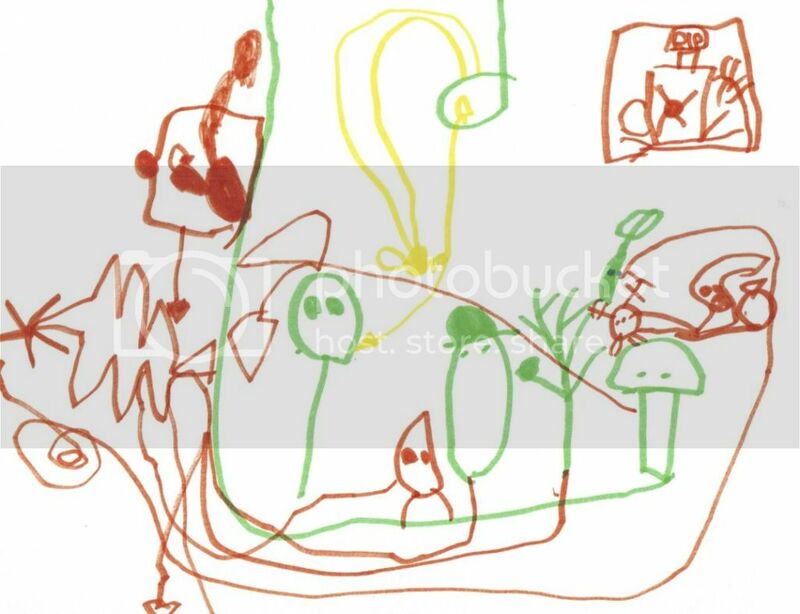 My 5 year old son loves the game - here's his interpretation. Re: My 5 year old son loves Botanicula! Thanks for help embedding. Back to the game for us - it's a fun father-son adventure, especially when he needs help with the puzzles.